The Times reports that the existing method of measuring aircraft noise, adopted a quarter of a century ago, is too narrow and outdated, the study concludes. 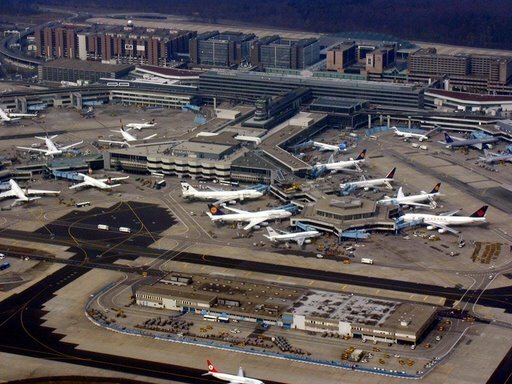 It fails to take account either of the huge growth in the number of flights or the public’s growing demand for quietness. While individual aircraft have become quieter, the number of flights at Heathrow has grown from 273,000 in 1982 to 477,000 last year. The study also found that aircraft noise causes greater annoyance to people on higher incomes, those in the social groups A and B and those aged 35 to 64. The current method takes none of these factors into account. The Attitudes to Noise from Aviation Sources in England (Anase) study, a draft copy of which has been obtained by The Times, undermines the case for building a third runway at Heathrow. The runway, which the Government has said should open between 2015 and 2020, would create new flight paths and result in an extra 500 flights a day over London. 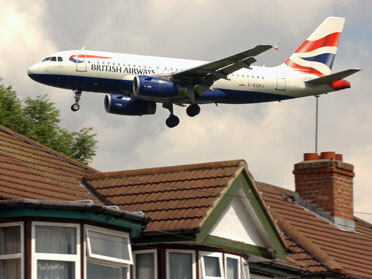 The 2003 aviation White Paper pledged that the runway would only go ahead if it resulted in “no net increase” to the size of the area around Heathrow affected by 57 decibels of aircraft noise, the level deemed to mark “the onset of significant community annoyance”. But the new study suggests that significant annoyance starts at around 50 decibels. While there are 258,000 residents inside the 57-decibel area, ten times that number live inside the 50-decibel area.